You may have seen advertisements claiming that eating a specific cereal will make the pounds melt away, but the reality isn't quite so simple. Neither cereal nor any other food will magically burn fat, and sticking to a cereal-only diet will not guarantee weight loss. It will, however, guarantee poor nutrition -- so for your health, don't attempt it. 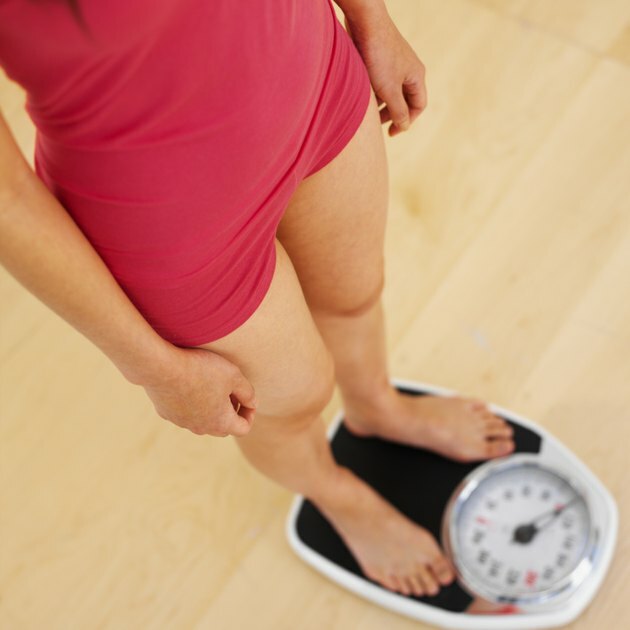 Weight loss mainly boils down to calories. Eat fewer calories than you burn for energy, and your body will burn fat for fuel. If you eat more calories than you need, your body will store the remainder as fat. If you burn 2,000 calories per day and eat 2,500 calories worth of cereal, you'll gain weight, not lose it. 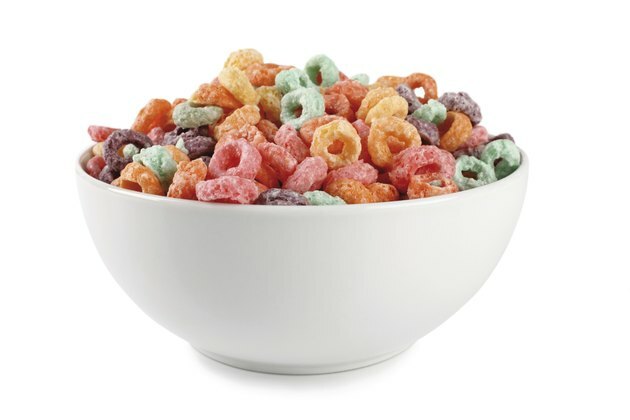 While you may get bored with your food and therefore eat less on a cereal-only diet, any results are due to the calorie reduction, not the cereal itself. While it's unwise to restrict your diet to just one food, eating a bowl of fiber-rich cereal, such as oatmeal or bran flakes, could help you lose weight. That's because fiber fills your stomach but is indigestible, so it doesn't add calories to your meal. The Centers for Disease Control and Prevention reports that feelings of fullness are shown to come from volume of food, not calories, so high-fiber cereals may help you feel satisfied even as you reduce calorie intake. If you opt for sweet cereals, you may do your diet more harm than good. Your body digests added sugar rapidly, so sugar quickly elevates your blood glucose levels. High blood glucose triggers a spike in the hormone insulin, causing blood glucose to crash. When this happens, you grow tired and crave food -- especially more sugar -- to replenish your energy. This can easily lead to overeating, ruining your diet plans. 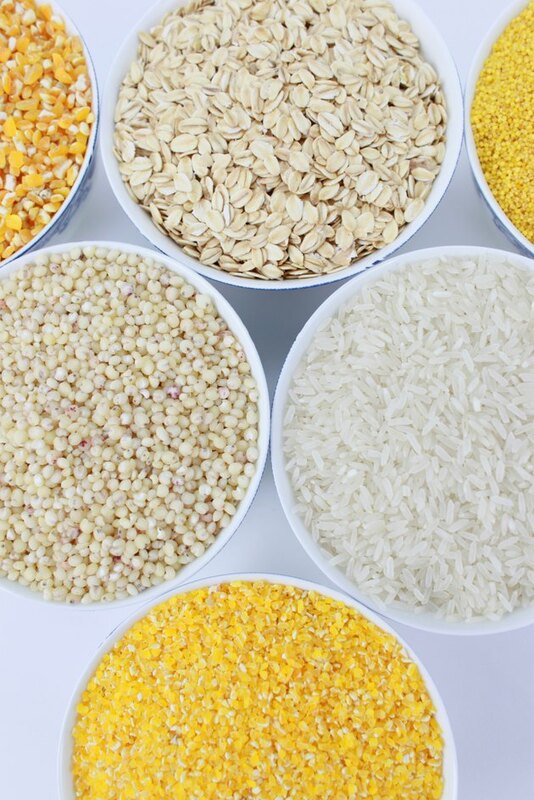 Even fortified cereals can't provide the full range of nutrients you need to stay healthy. 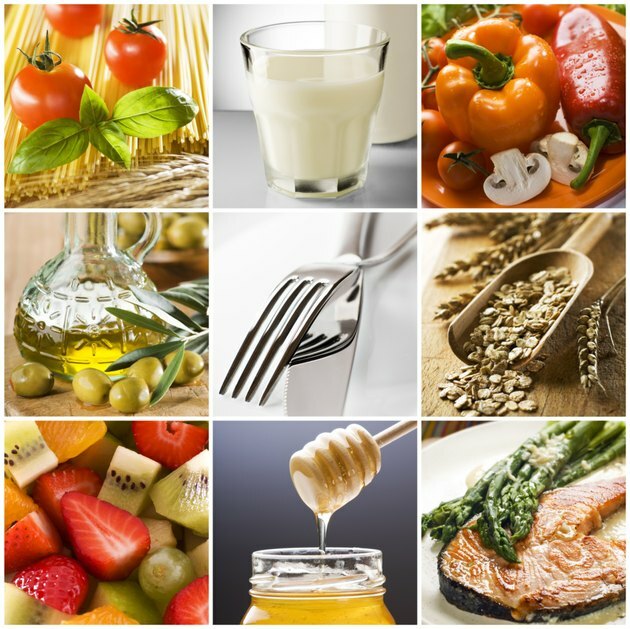 You need a balance of carbohydrates, protein and fat, and most cereals are lacking in the latter two macronutrients. To stay well-nourished, include plenty of fruits and vegetables in your diet, and eat lean proteins such as beans, egg whites and seafood. You also need some healthy fats from olive oil, avocado and other plant sources. And along with cereal, you should get carbohydrates from whole grains such as whole-wheat pasta, quinoa and whole-rye bread.